VTech Light and Move Learning Ball – Interactive Toy Your Any Kid Will Love! VTech Light and Move Learning Ball Get your Baby Moving! My sister gave me this Vtech Light and Move Learning Ball for Clay when her daughter was done playing with it! I wanted to do the short video so you could see the ball and all that it does, by moving around, lighting up and singing to Clay! 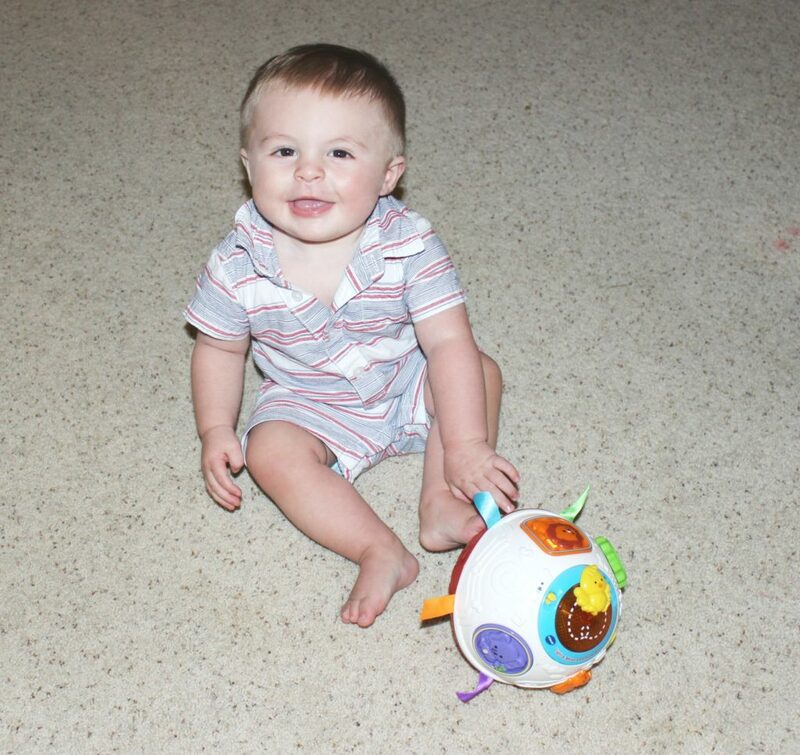 He has really loved this ball, it is great for babies- ages of 6 months to 3 years! As you can see in the video this ball does roll very well on our carpet, it doesn’t seem to get caught or anything which is nice! Also our ball only speaks in English, I know some might be looking for a ball for Spanish or another language. 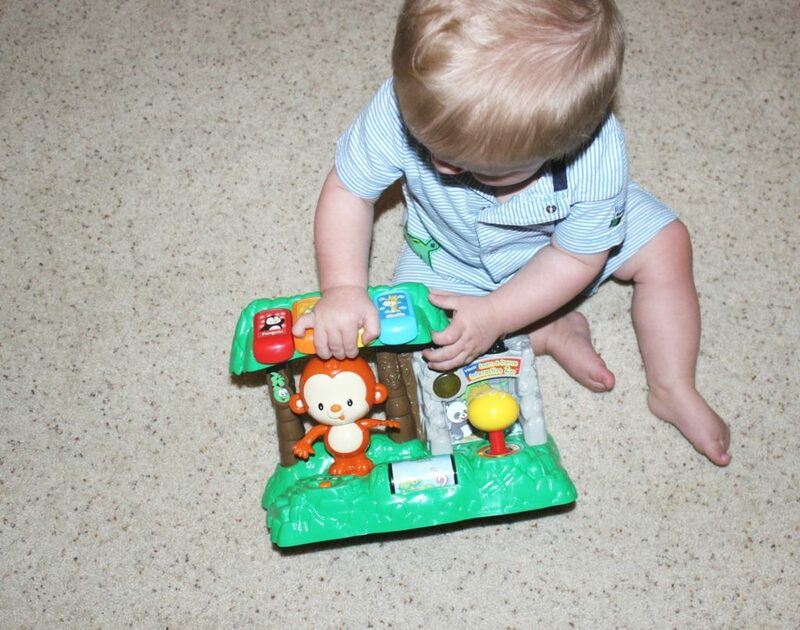 This Vtech Light and Move Learning Ball is great for teaching babies to crawl and to learn motor skills. 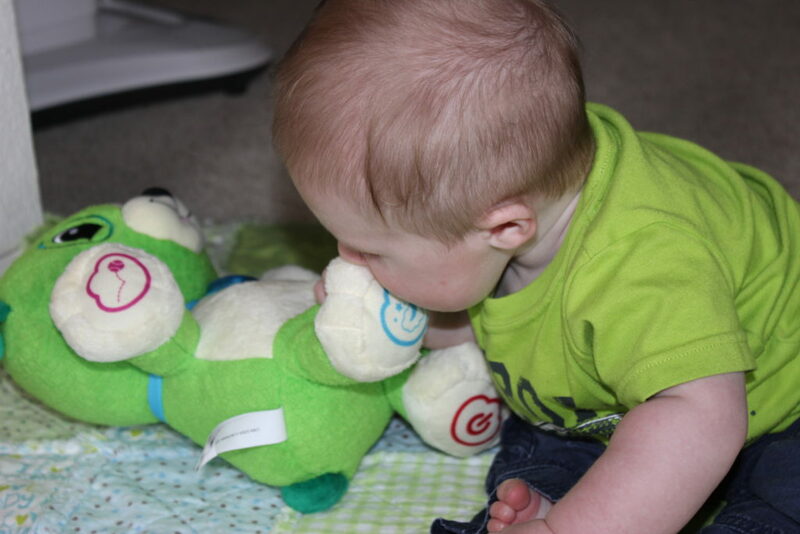 Clay got this ball right when he was beginning to crawl! When he would see the ball moving around and lighting up, he was drawn to it! It gave him a drive to try and crawl to the ball. 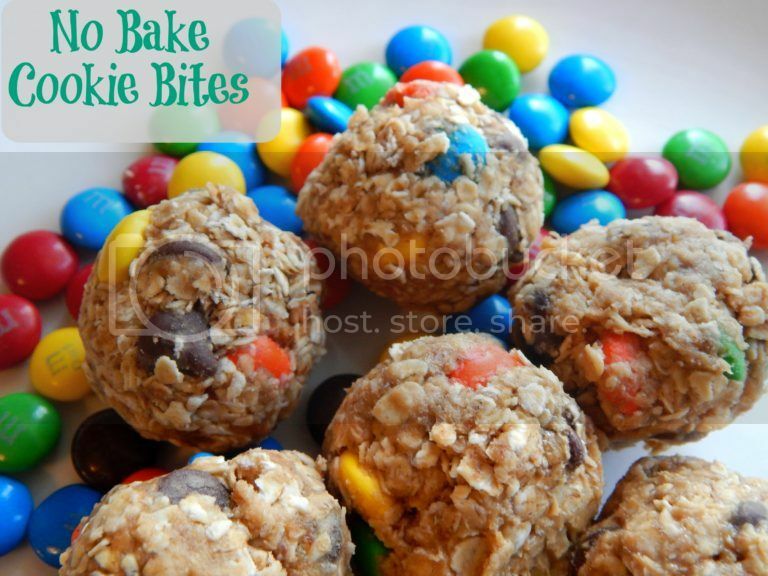 Now if your baby isn’t crawling yet, this could give them the boost they need to want to reach the fun ball! It is very interactive, which I love! 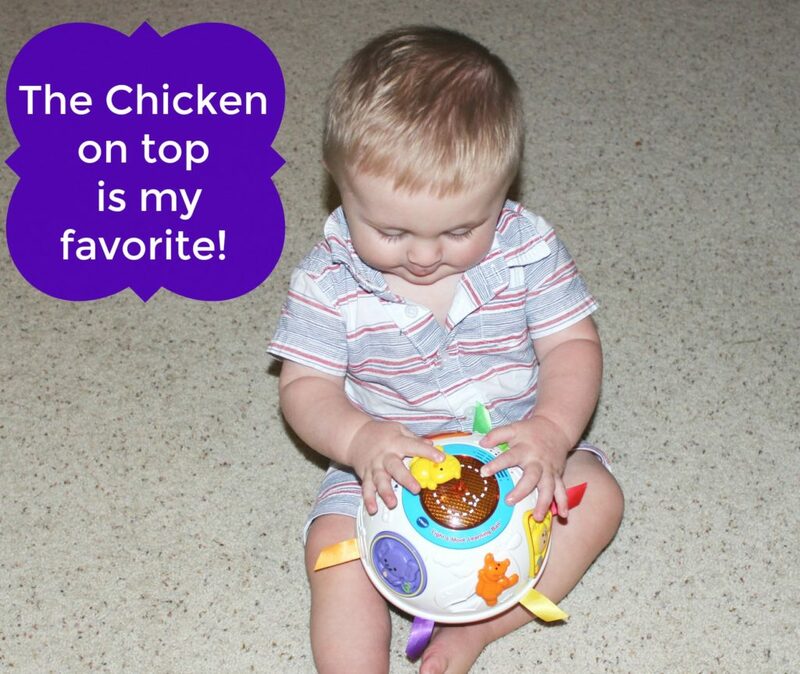 Clay’s favorite part on this move and learn ball is the little chicken on the top! If you watch the video it moves around in a circle when a button is pushed, and it lights up under it. He is so drawn to it, he loves holding on to the chicken as it sings the songs! We have found this is a win for us, and I thought maybe other babies out there might enjoy it light we have! 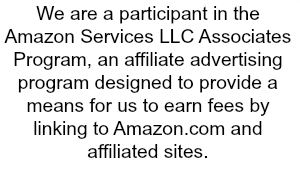 I hope if you buy one, you all enjoy it as well! 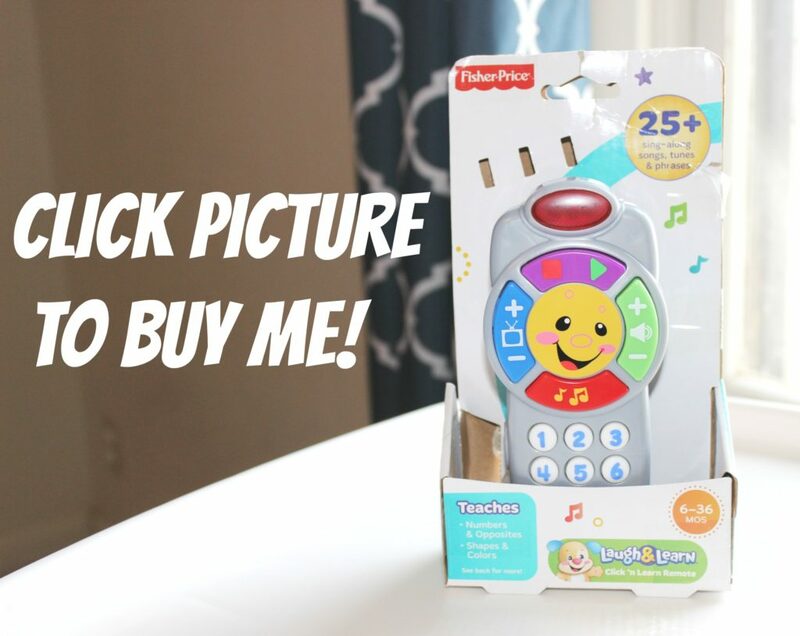 Interested in buying the Vtech Light and Move ball, then click here to buy! New Toy = Lots of Fun In Our Household! 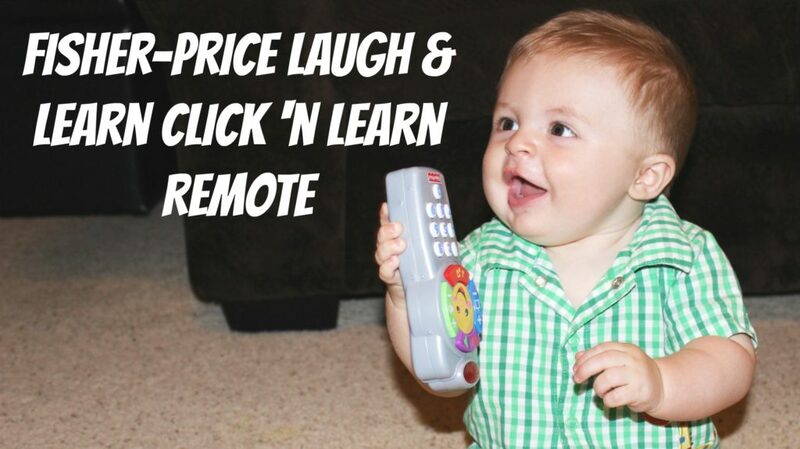 The other day we bought Clay this, Fisher-Price Laugh & Learn Click ‘n Learn Remote, and man he is loving this toy! He plays with it so much through out the days, it was a great toy to buy for him. It has buttons for them to be able to press to hear songs, music, and more. You can turn the volume up or down, switch channels to hear a new station and more with this little remote. Plus it lights up which really grabs Clay’s attention. 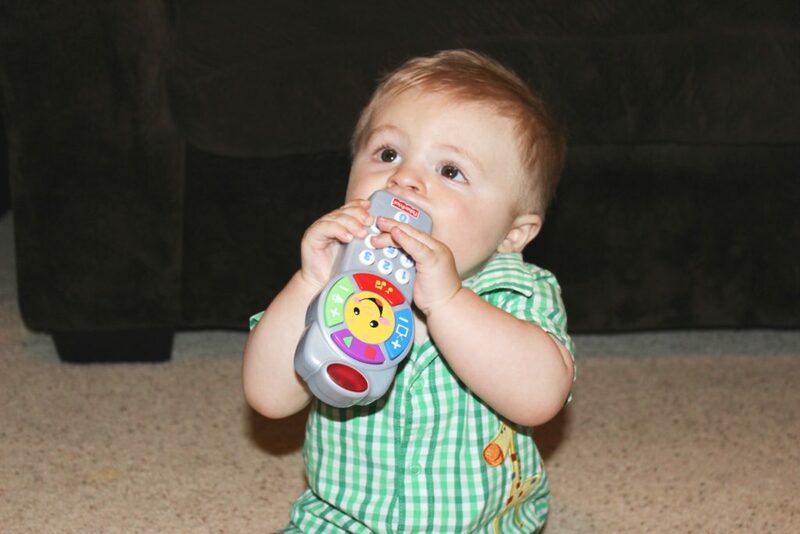 What I love about this fun toy is Clay enjoys playing with this toy remote, and in return he is learning about numbers, colors, opposites, greetings, first words and more. I know if you read my post, I say it all the time, I love toys that help children learn things! 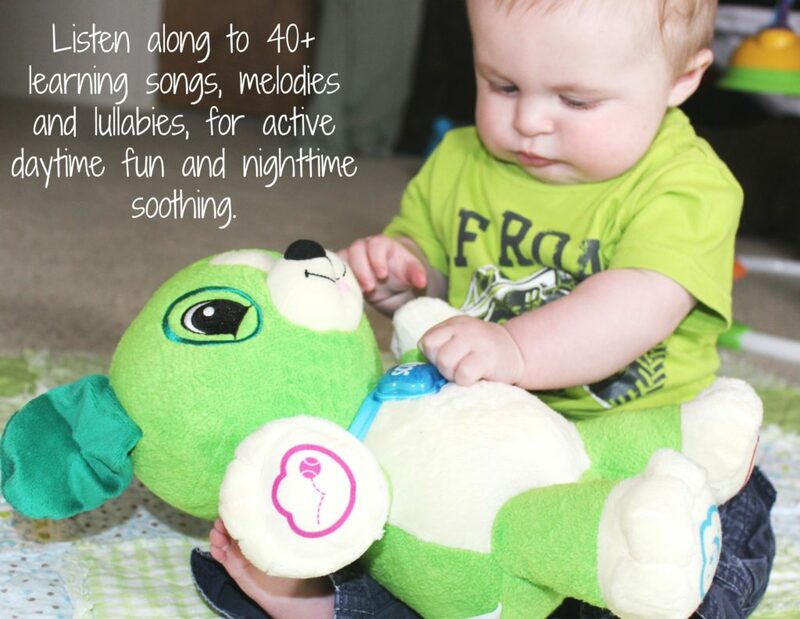 It offers more than 25 songs, phrases, songs and more, so it can keep him busy. I love that it doesn’t say just 3 things, as that gets old quick for the parents! This toy right now is under $10, it makes a great toy for your own child, give as a gift for a birthday present, or holiday gift. As you can see the age range is 6 months to 36 months. I know for me I like to see an age range so I know how long I will probably use this toy, and if it fits where Clay is at in his learning abilities! 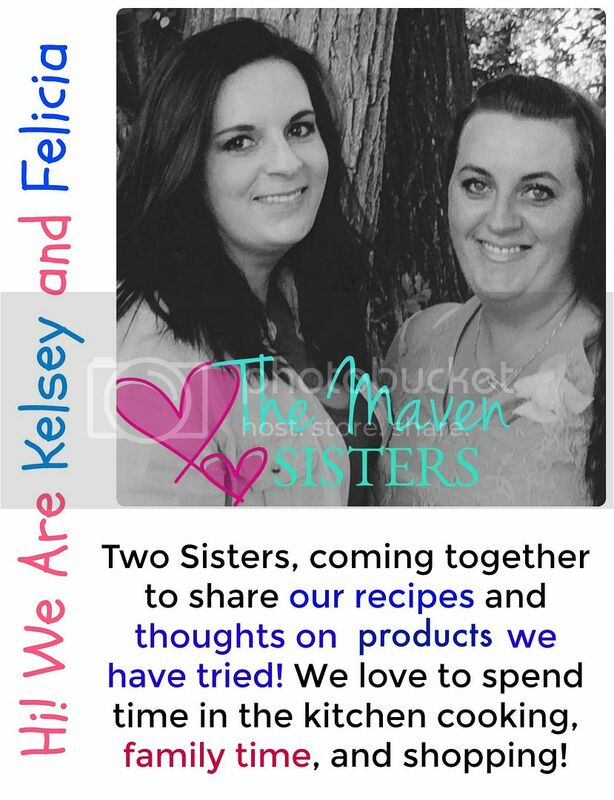 I am all about great toys that don’t break the bank and can help your child grow and learn when they use it! I hope you all like the post, and if you buy it, hope the special kiddo getting this enjoys it as much as Clay does! 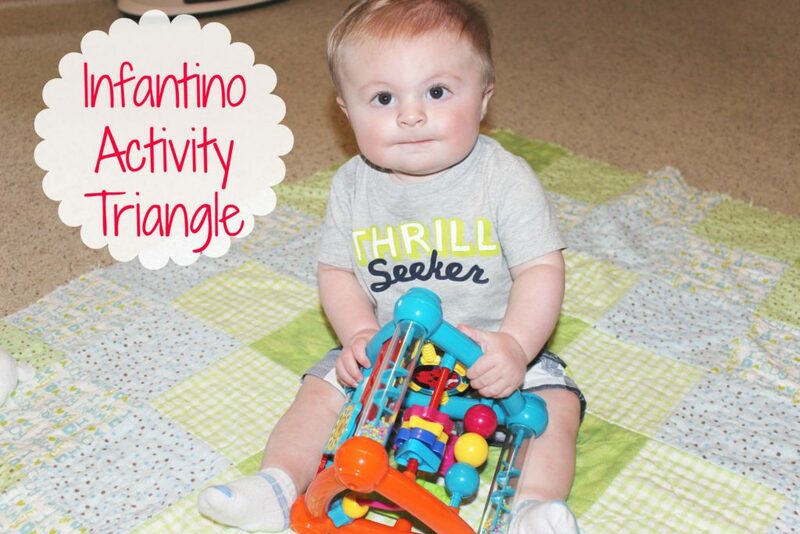 Awhile back I ordered this Infantino Activity Triangle at a discounted price. I thought it would be something fun for Clay to play with. 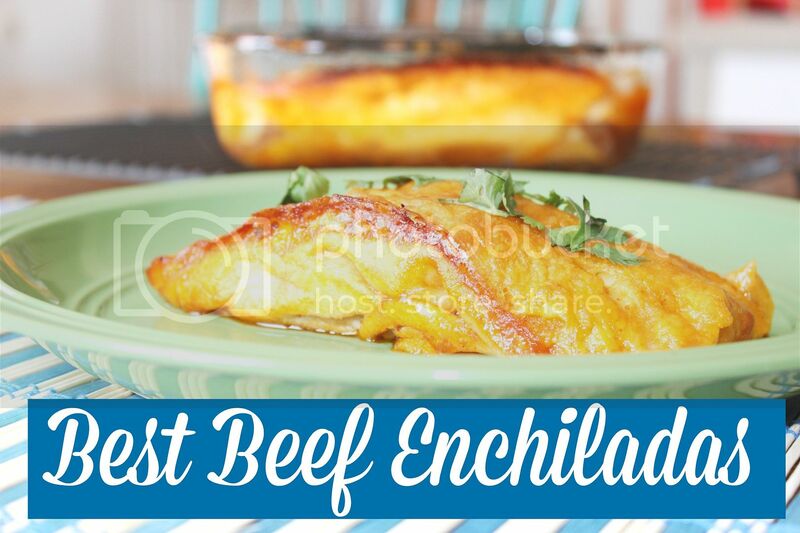 This is great for age of 6 months or older. It is a triangle toy that offers many fun activities for your kiddo to enjoy! From rattle beads, spinning knobs, texture wheels and more. 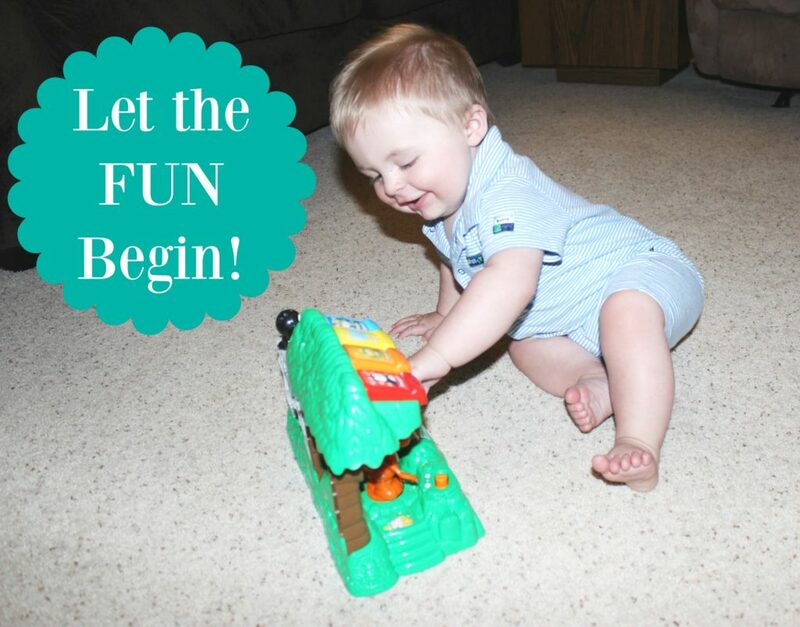 Clay loves to pick it up and move it around and find new fun activities to play with. 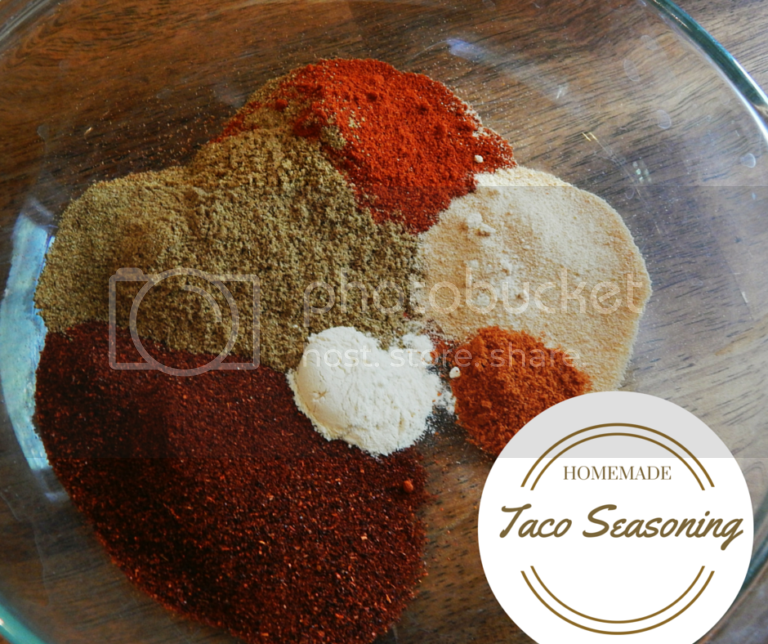 This is a great way for your child to develop hand-eye coordination, and I love that. I am a firm believer in buying toys that your child can benefit from in their growth and have fun while doing it! He is playing with it here, and you can see he gets pretty interested in it. All the different colors and activities really keeps him intrigued! Plus it makes a lot of different noise as it twist and turns around, which is a lot of fun! I am so glad we bought this for him, it has really been a fun toy for him. 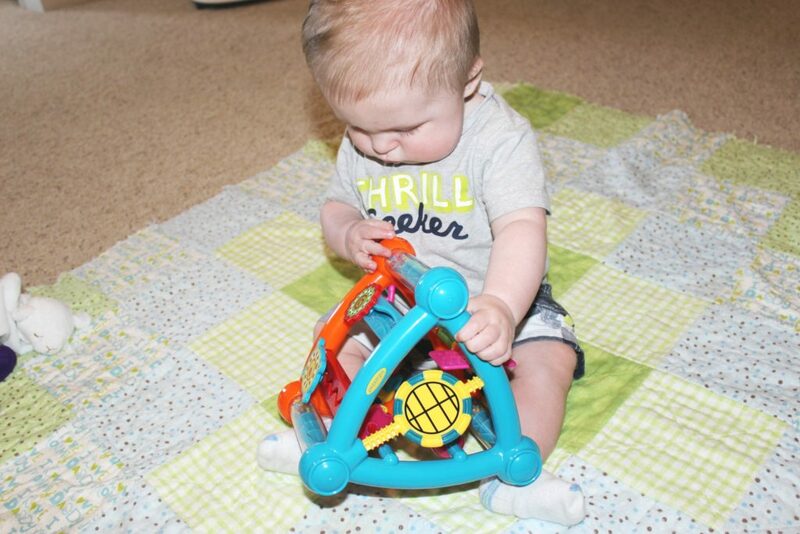 He played with this activity triangle before he could sit up, and it was nice. He would just lay on his tummy or side and reach out and play with it. Now that he is sitting up good, he can hold it and play even more. 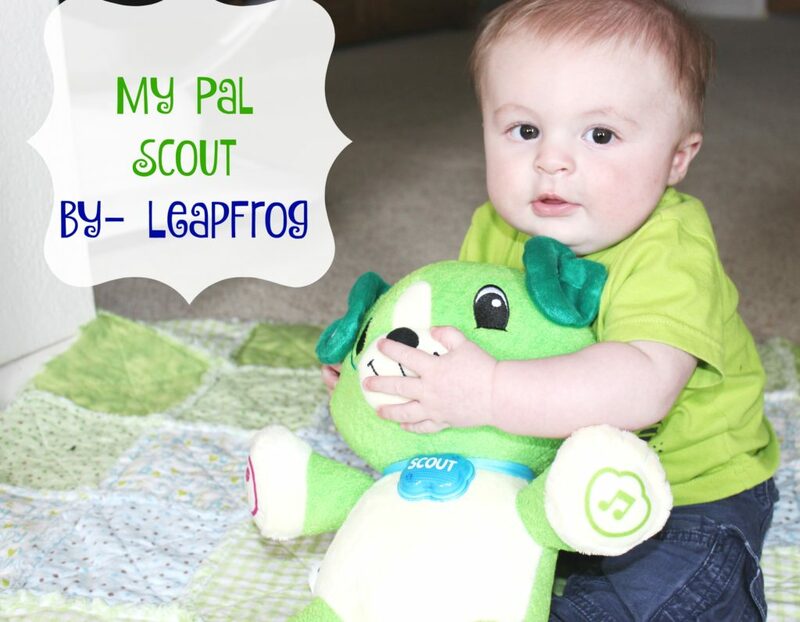 This would be a great toy for a gift for a birthday or holiday for a kiddo in the 6 month or up age range!